Shelby American has made quite a name for itself as a tuning shop. Back in the ‘90s, the Las Vegas speed shop produced its very own car outside of modifying existing cars from established manufacturers. 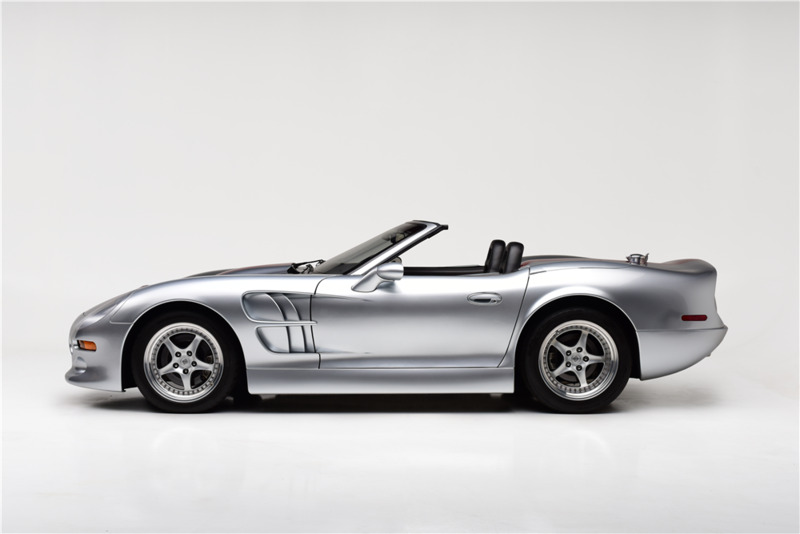 The result was the 1999 Shelby Series 1 and only 249 models were produced. If you missed your chance to get one then, you have another shot at owning one now when one goes to auction this weekend from Barret-Jackson. You might be surprised to hear that the engine that powered the Series 1, a modified 4.0-liter Oldsmobile Aurora V-8, was itself a variation of General Motors’ Northstar V-8. The base engine made 320 horsepower, but this is one of 60 supercharged examples that turn up the power rating to 450. 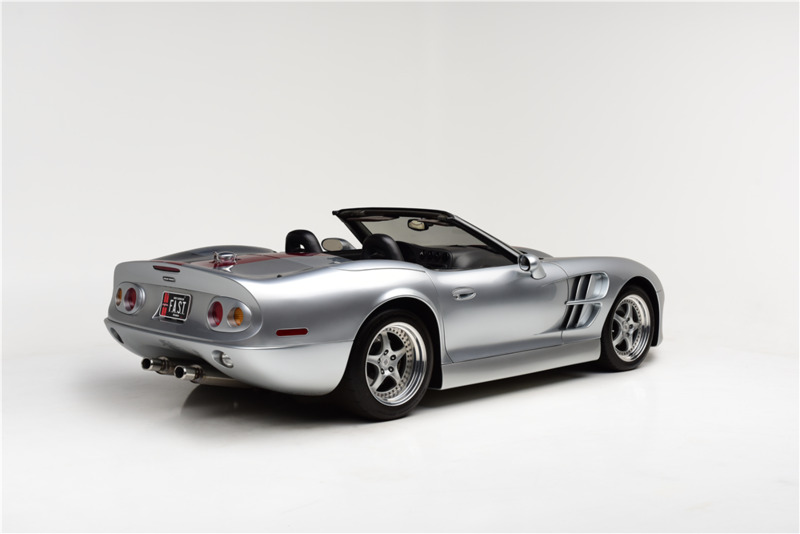 This rare 1999 Shelby 1 example with less than 10,000 miles on the clock will cross the auction block with no reserve. 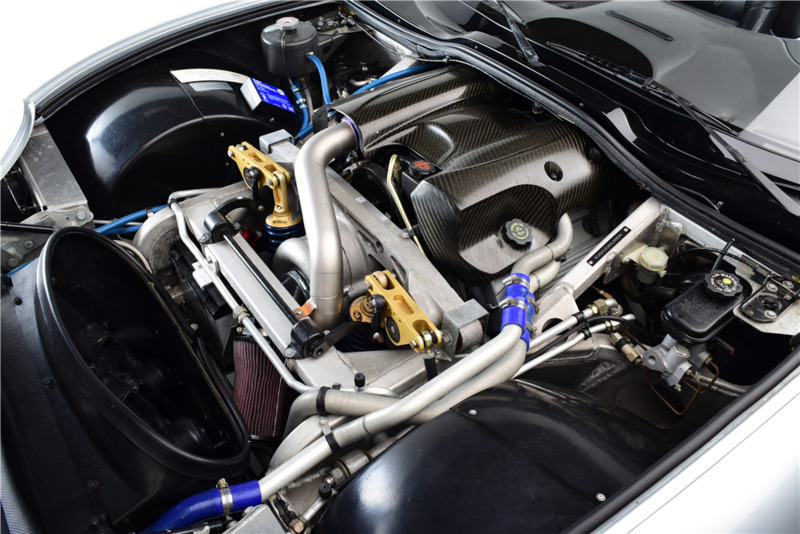 The V-8 is linked to a six-speed manual transaxle and it all rides on an aluminum frame. The body panels are made of carbon fiber and fiberglass laminate making for a decent amount of power in a pretty light package. This particular car, which was the 34th one produced, even has a few extras that weren’t included on every Series 1. 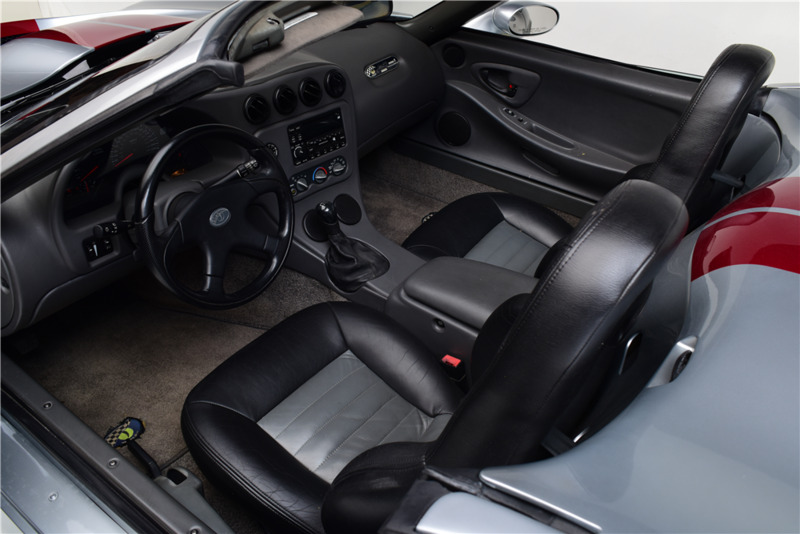 A few of these upgrades include four-wheel disc brakes, an upgraded clutch, and twin maroon stripes painted across the top of the car. 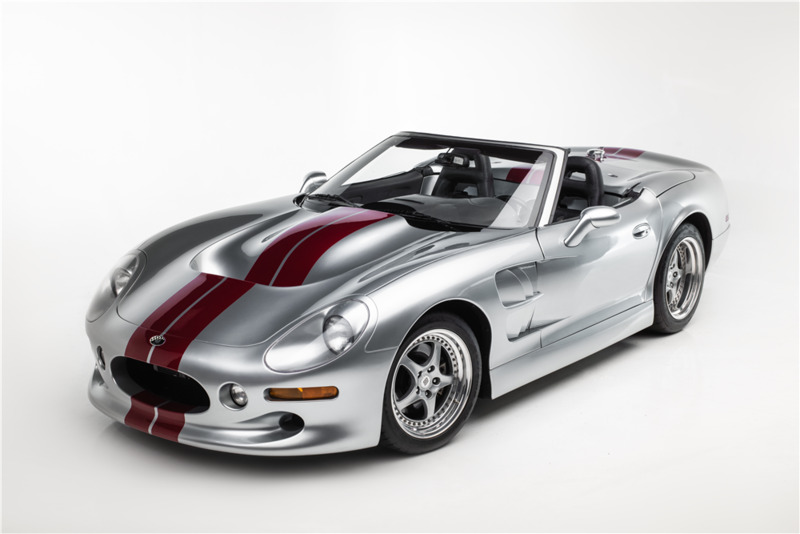 As for the car’s design, it clearly borrows inspiration from the legendary Shelby Cobra of the 1960s with its own modern twist. That makes it a bit ahead of its time in 1999 before the retro styling craze hit the car industry hard around the mid-2000s. With a car this rare, it’s hard to predict what kind of price it will sell for. 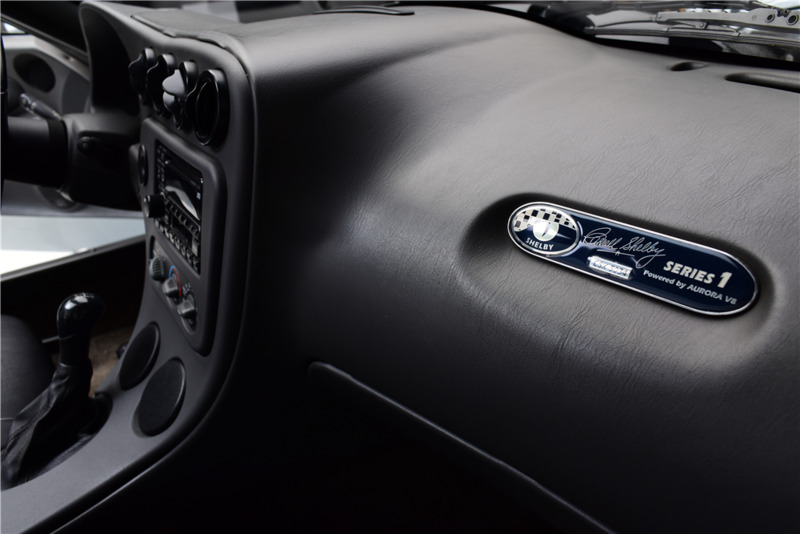 Generally, anything with Carroll Shelby’s signature on it has no problem fetching a high price, but this thing might just be too odd to get much attention. Almost two decades after the Series 1 came out, the Series 2 will follow. Still V-8, still rear-wheel-drive, but lighter than before.